This Is My Faster! : Chi Town well wishes for tomorrow!!!! I'm so excited for everyone running in the Chicago Marathon tomorrow!!!! As many of you know Chicago was supposed to be my "full marathon debut" (thanks to getting picked from the lottery!) 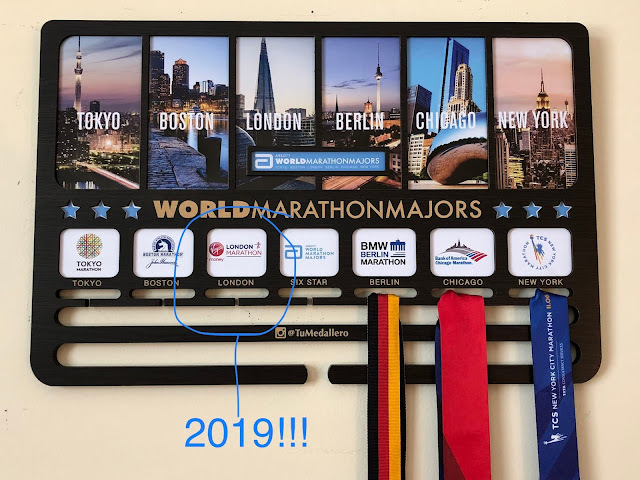 but I had to defer to 2015 because of my hamstring tendonitis :( But although I wish I was there and kind of sad I'm not, I'm still so very excited for all the people that get to be there running in such a great race!